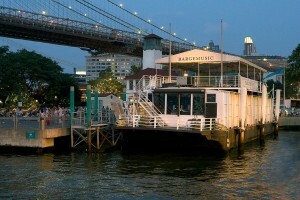 We are honored to be playing our debut performances at Bargemusic this fall as part of their Masterworks Series. Joining us for a second time is critically acclaimed pianist Steven Beck, and we are thrilled to welcome multi-talented violinist Mark Peskanov to our ever-growing community of outstanding soloists. Tickets are $40, $35 for seniors, and $20 for students. There is a free matinee concert of this repertoire at 4pm.